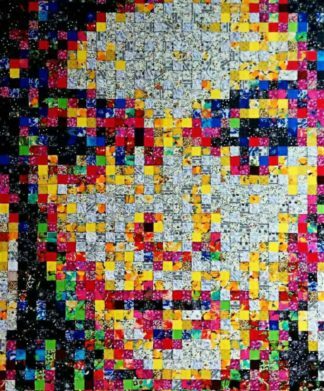 Portrait art. 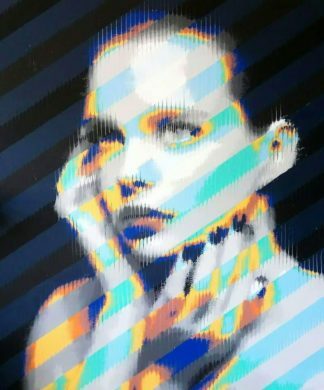 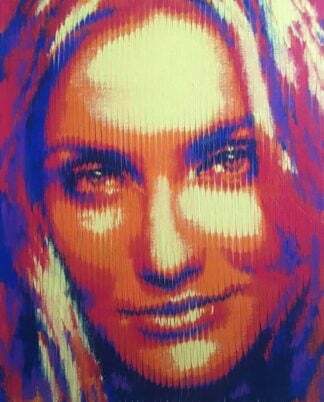 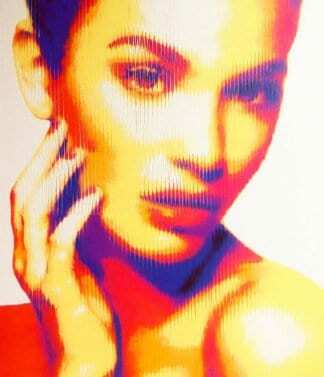 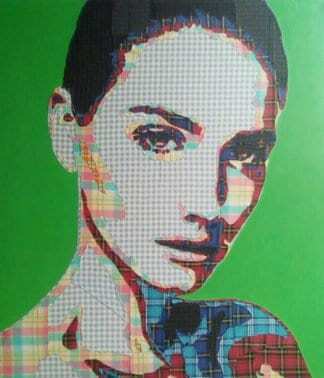 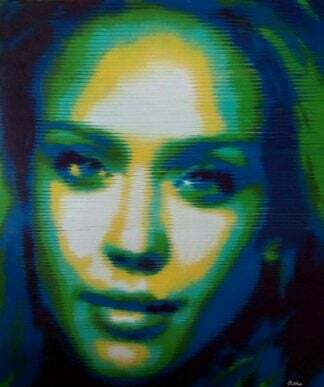 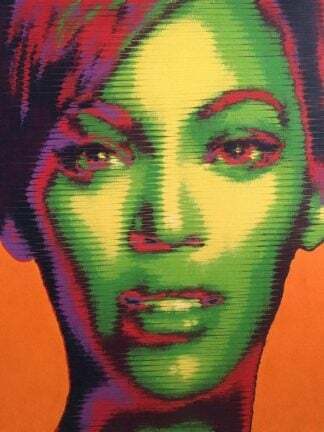 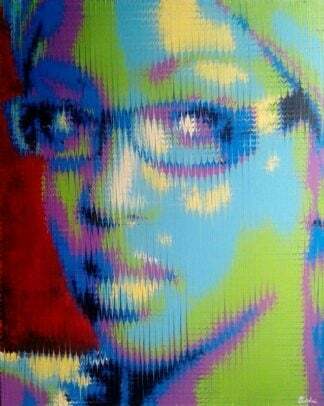 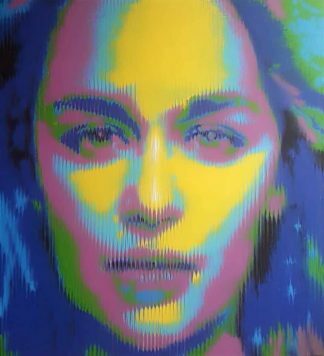 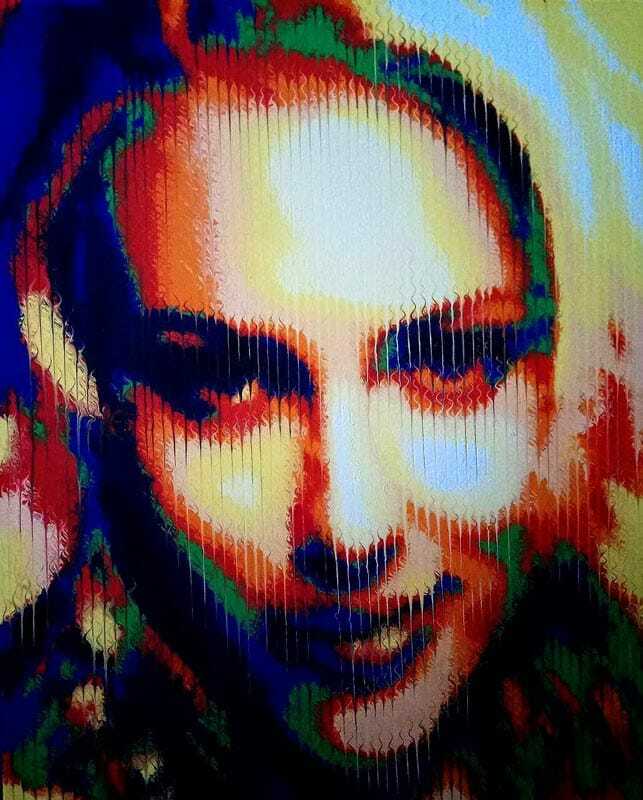 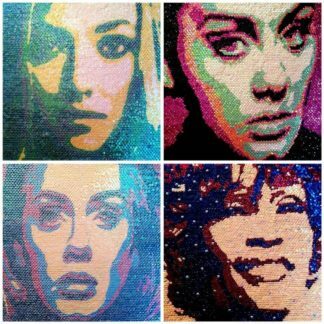 Pop art portrait of celebrity. 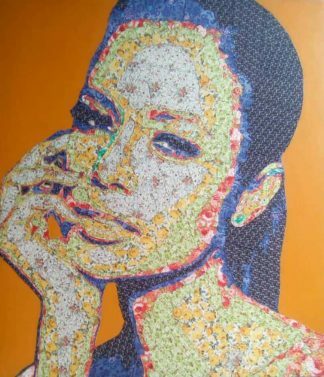 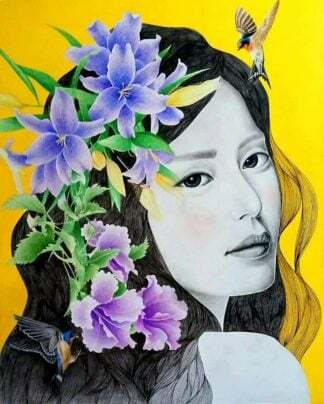 Online Thai art for sale. 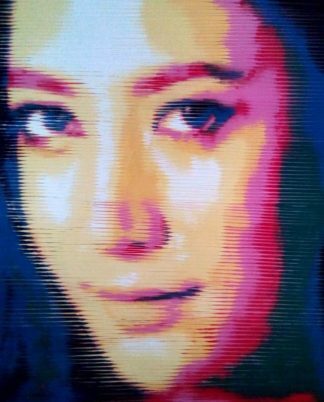 Asian art online for sale.